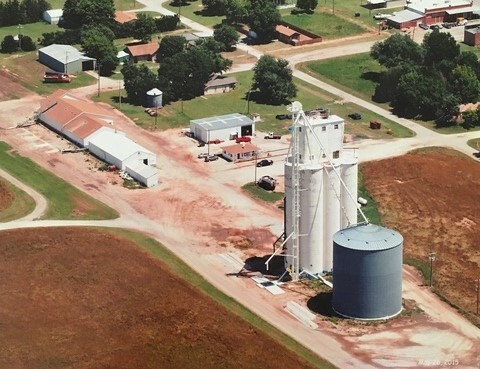 Located on Highway 8B - We handle Grain, Dry and Liquid Fertilizer, Feed, Chemicals, Seed, Merchandise, Oil, and fix hydraulic hoses. We have a complete line of applicator equipment and spreaders to help with your fertilizer needs. We can deliver dry or liquid fertilizer to your farms. We also handle Rye seedin the bulk.